A montage is a single image which is composed of thumbnail images composed in a uniform grid. The size of the montage image is determined by the size of the individual thumbnails and the number of rows and columns in the grid. Montages may be either "plain" (undecorated thumbnails) or "framed" (decorated thumbnails). 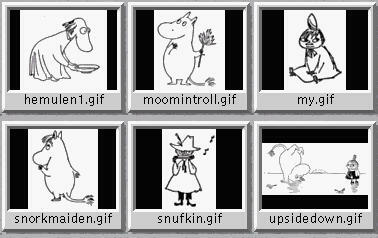 In order to more easily understand the options supplied to MontageImages(), montage options are supplied by two different classes: Magick::Montage and Magick::MontageFramed. Magick::Montage is the base class to provide montage options and provides methods to set all options required to render simple (unframed) montages. See Magick::MontageFramedif you would like to create a framed montage. // Specifies the background color that thumbnails are imaged upon. // negative side-effects for images without transparency. // Specifies the fill color to use for the label text. // Specifies the thumbnail label font. // Specifies the size of the generated thumbnail. // information about the image. // Specifies the pen color to use for the label text (same as fill). // Specifies the thumbnail label font size. // Enable/disable drop-shadow on thumbnails. // Specifies the stroke color to use for the label text . // texture is the same as a background image. // selected does not occur in the rendered thumbnail colors. 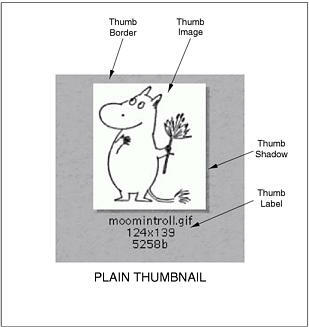 Magick::MontageFramed provides the means to specify montage options when it is desired to have decorative frames around the image thumbnails. MontageFramed inherits from Montage and therefore provides all the methods of Montage as well as those shown in the table "MontageFramed Methods". 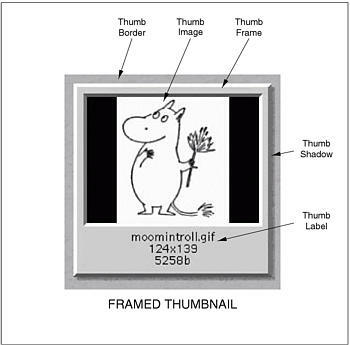 Framed thumbnails consist of four components: the thumbnail image, the thumbnail frame, the thumbnail border, an optional thumbnail shadow, and an optional thumbnail label area. // Specifies the background color within the thumbnail frame. // Specifies the thumbnail frame color.